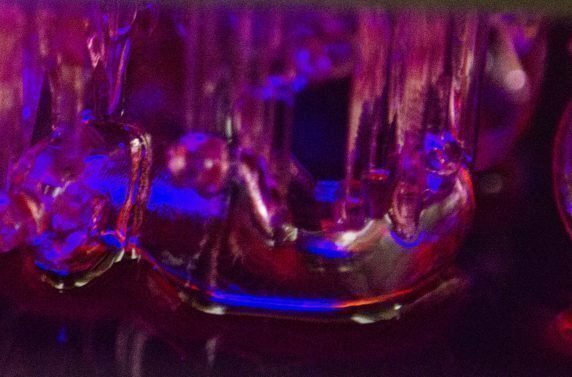 Based in Cardiff, our laboratory is equipped with the latest 3D scanning and printing technology. 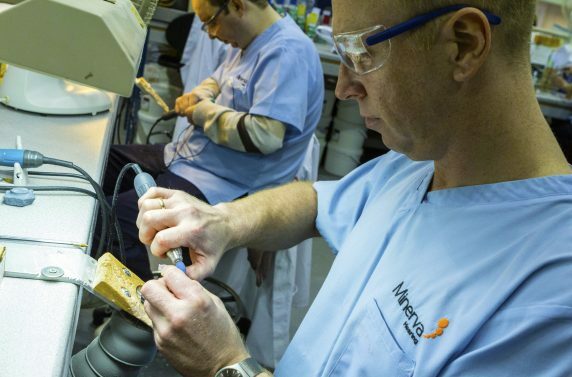 This together with over 60 years of experience and expertise allow us to design and deliver custom earpieces with the perfect fit to preserve, enhance and protect your hearing. 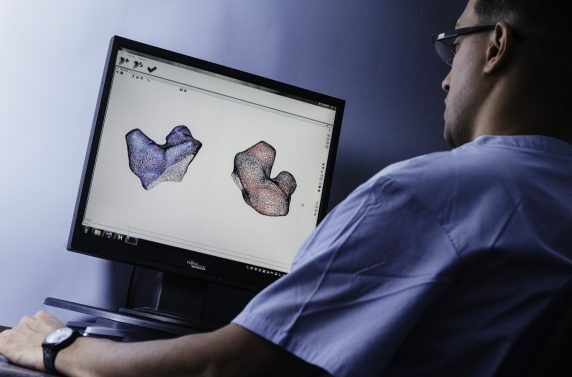 Using advanced 3D technology and software, your ear impressions are scanned meticulously from every angle to produce an exact digital replicate of your ear canals. This precise scan of your ear canals is digitally sculpted to maximise accuracy, ensuring the perfect fit. Every new custom earpiece is hand finished by our qualified technicians and tested to EC352-2 standards to ensure the highest quality for all our customers. 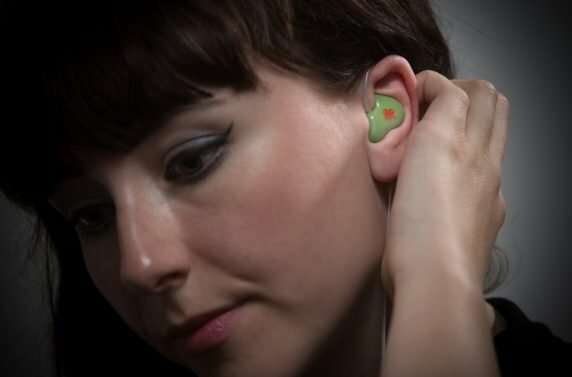 All ear impressions are digitally stored for 2 years so you can be assured to receive the same fit and comfort for any additional or replacement earpieces. To effectively protect hearing, different levels of protection are required for different levels of noise exposure and environments. Available up to SNR34dB, our acoustic filters block our harmful noises at different frequencies, protecting your hearing effectively but allow you to hear what you need to. We offer a variety of medical grade materials that are durable, lightweight and hygienic. 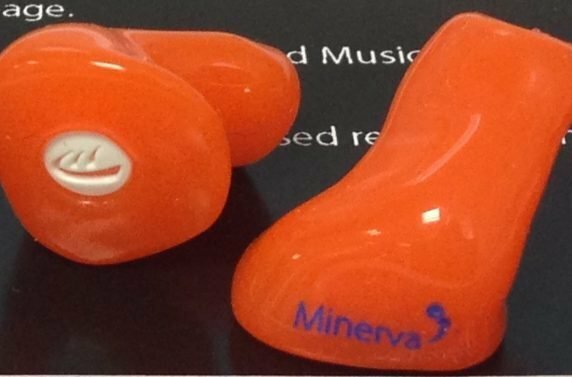 In addition, each earpiece is coated in a specially developed lacquer which is easy to clean and minimises bacterial growth.